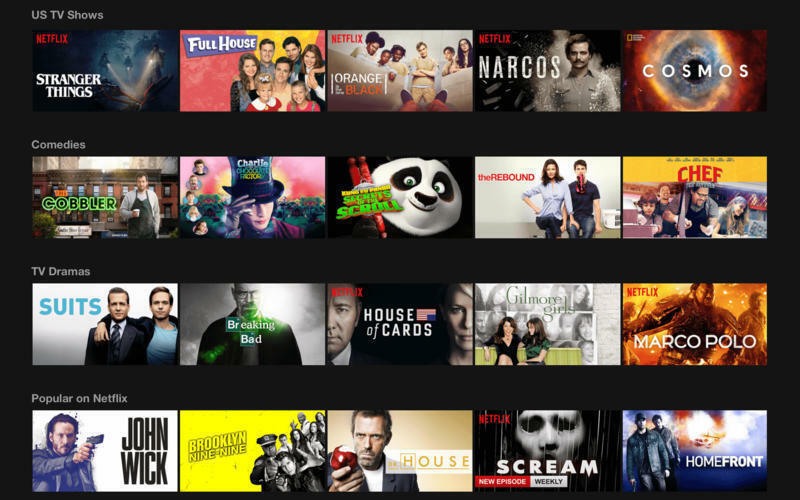 Switch between streaming services with ease. Is there a better alternative to MediaCenter? Is MediaCenter really the best app in Entertainment category? Will MediaCenter work good on macOS 10.13.4? 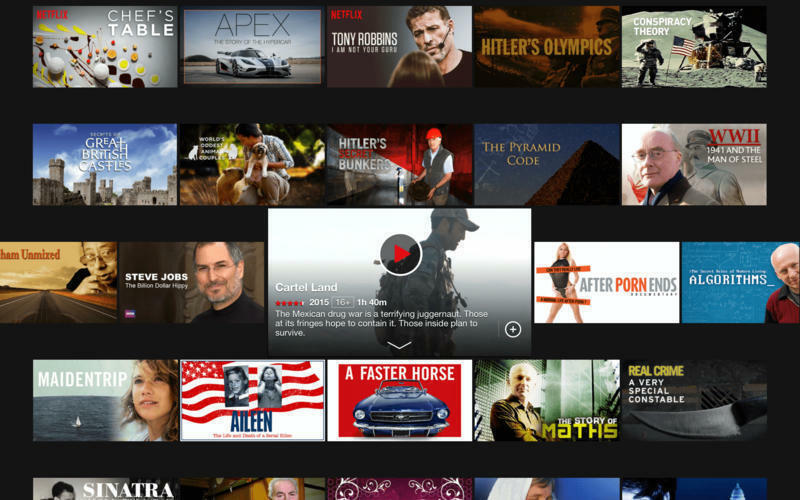 MediaCenter lets you switch easily between Netflix, Dailymotion, YouTube, IMDb, and Vimeo through a menu option. No need to enter any URLs. The player remembers your login credentials and ensures a smooth switch between the video providers. 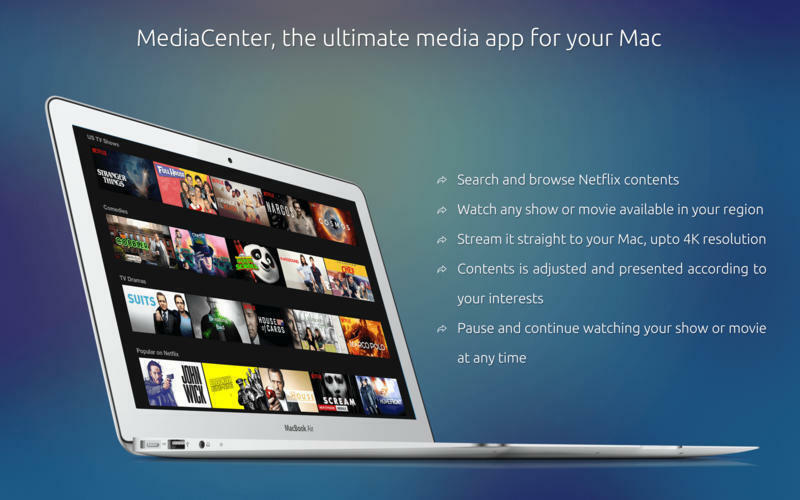 MediaCenter is your one-stop destination for video content on your Mac. 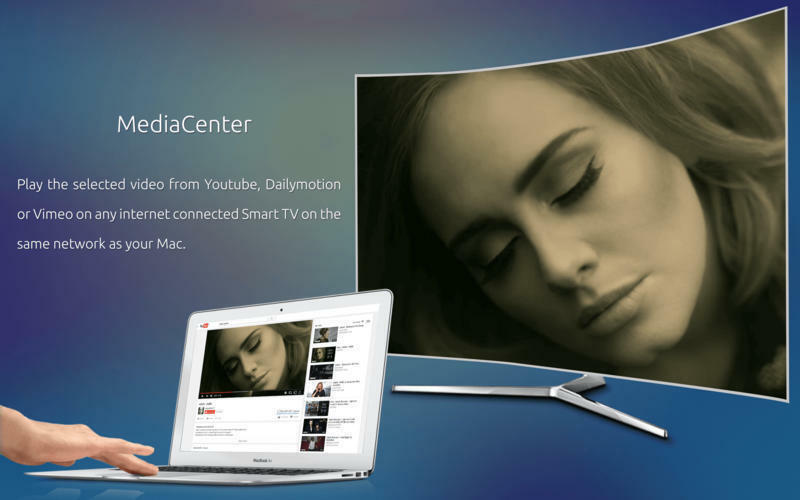 Play the selected video from Youtube, Dailymotion, or Vimeo on any Internet-connected Smart TV on the same network as your Mac. Yes, straight to the big screen, no need for any additional hardware. MediaCenter needs a rating. Be the first to rate this app and get the discussion started!